MOTM awarded by myself to Jamie ‘Sedgy’ well done Sedgy you took on board what we have been talking about it made a big difference to the team. End to end football for 75 minutes with chances to wrap it up early on, we went to penalties for the first time since becoming Stonnall Juniors. Charlie came on for Jacko who took an early knock and put us 1 up straight away, with a little mix up on the edge of our box it was 1-1. Maybe the ref needed to be stronger with the amount of fouls committed against us – it wasn’t until the 9th foul that the ref took action. We lost 3 players due to injury and illness during the game but what made it enjoyable was both sets of parents supporting and applauding both their team and the opposition, that’s how football should be. Lads, remember the recovery runs and defend the space early when we loose position. 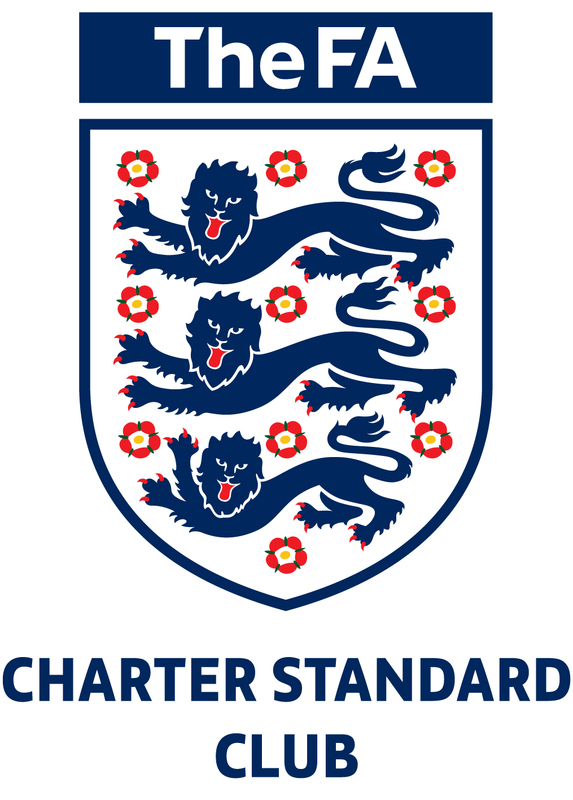 Thoroughly enjoyed this game – “Thank you” Bustleholme for your hospitality and concerns regarding our player who was taken ill and had to cared for pitch side. See you Saturday 9.30 for training. 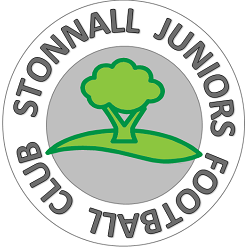 This entry was posted in SP15 Team News and tagged match report, Stonnall Juniors on November 11, 2015 by finbofinbo.